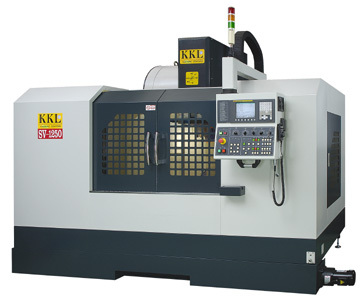 To satisfy various metalworking requirement, King Kiang Li Machinery Industrial Co., Ltd. builds new CNC Machine Four Hard Boxway SV-1250 currently. The President of King Kiang Li Machinery Industrial Co., Ltd., Mr. Chen Chung HUANG said “The major structure of SV-1250 is made of Meehanite cast iron with high rigidity, and the machine housing is designed to Euroscale. “The column is constructed in a 米 shape to achieve strong rib reinforcement, the saddle structure traverses 4 axes, and four hard boxways is applied in SV-1250.”, he continuously said. 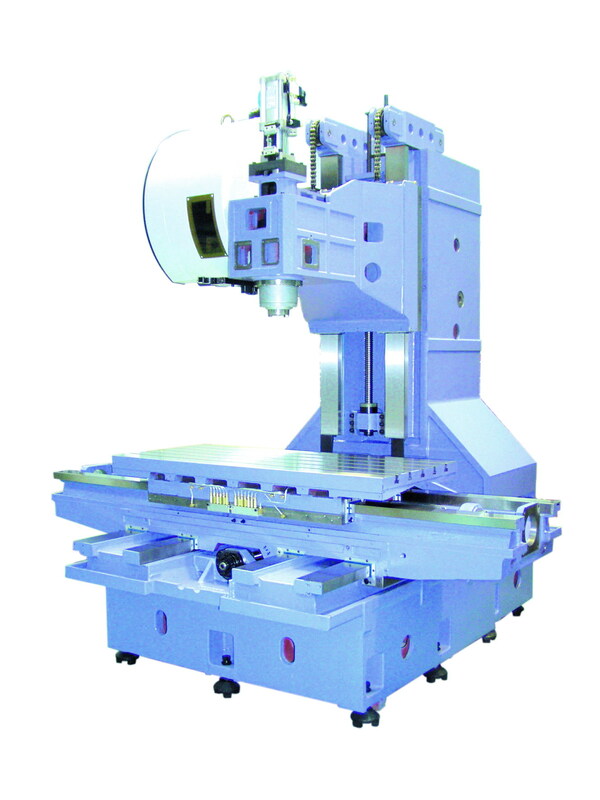 Besides, an A-shape box Base is provided to stabilize the machine, and all inspections are made based on German Standard VDI 3441.